Once we receive your basic ideas or the “vision” for your company’s branding, our talented team of Graphic Artists will come up with a “proof” or a first draft of the design for you to approve or make changes to. Once the design is approved and final details are added the design is completed, it’s just that easy! Brochures are the basic element of communication in contemporary business. Professional brochures should convey a company or individual’s unique look and feel. They are portable, readable and easily distributed. They require no equipment to read them. They fit neatly in a pocket, purse, or file. They can be easily retrieved. When properly designed and composed, they can be the most effective selling tool known. Illuminated signs, Channel letters, Banners, etc..
Count on ORMAN GRAPHICS® to solve your communications challenges - from the simple to the impossible. We combine marketing and sign knowledge with state-of-the-art technology and innovative ideas to design and produce sign and graphic solutions that put your message in all of the places it needs to be. We manage your project from concept to completion and deliver the solution you need to overcome your communication challenges and meet your objectives. We'll help you look great. A verifiable online presence has become indispensable for every company - its essential if the goal is to compete for a dominant position in an industry. It’s not only important to reflect the business strategy of a company through a website but, equally important to engage potential customers and partners into conversation. E-Marketing (Electronic Marketing) are also known as Internet Marketing, Web Marketing, Digital Marketing, or Online Marketing. E-marketing is the process of marketing a product or service using the Internet. 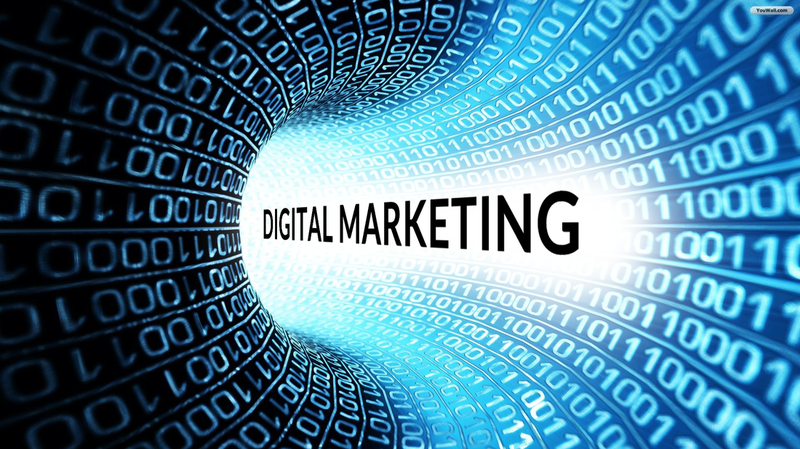 Emarkerting not only includes marketing on the Internet, but also includes marketing done via e-mail and wireless media. It uses a range of technologies to help connect businesses to their customers. As you learn about a contact, you can send personalized messages that align perfectly with their interests — whether they're on your website, browsing their inbox, or out-and-about on a mobile device.